:: How did an exhibit full of video of people taken without their permission slip through the museum’s curatorial board? Note: Read the original post regarding this art exhibit here. 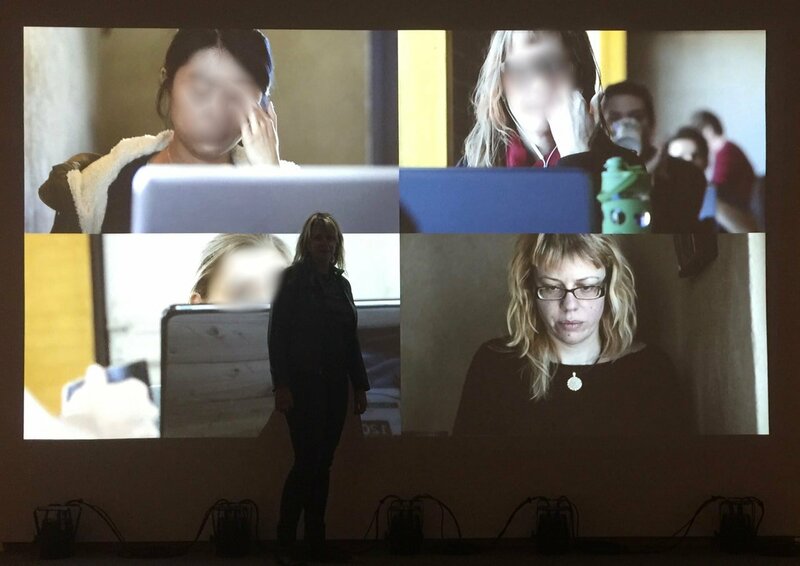 Recently, an artist videoed me without my knowledge or permission and projected the video onto a wall at an art museum as art. A friend recognized me and told me about it, and I was upset that someone had spied on me, used me like that. I emailed the museum curator. I never heard back. When I saw the exhibit, I felt naked and exposed. I couldn’t believe that the curator never replied to my email, even to give me some pat nonsense about artistic license. 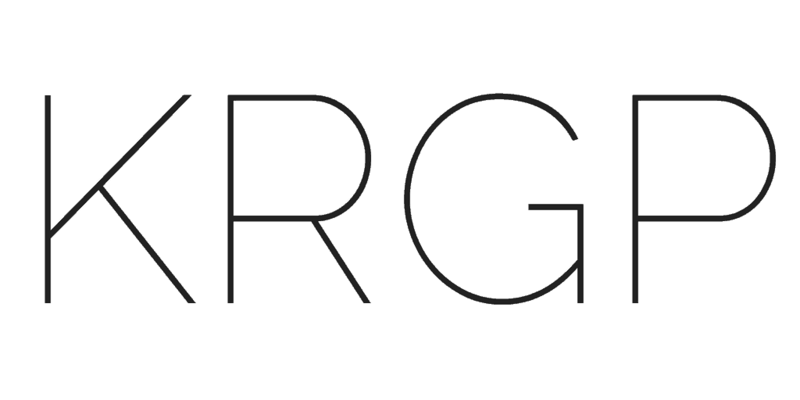 I wrote about how I felt on my blog, and then I shared the blog post on Twitter. And social media finally got the museum’s attention. The museum contacted me directly. I know that one person reached out to the university who employs the artist, who also took action. In 24 hours, the exhibit was down. Why did this exhibit go up in the first place? How did an exhibit full of video of people taken without their permission slip through the museum’s curatorial board? If they don’t want the exhibit now, why did they want it then? Did they just presume the artist had releases (oops)? Are we so inured to the idea that we can video other people that we’re not unsettled by this exhibit at all? Why didn’t the curator email me back, long before I posted on my blog? I wish this outcome felt like some sort of victory. Instead, I just feel like we handed the artist ego-feeding attention (I was censored! Check me out!) and the museum can feel like they did the right thing after they did the wrong thing about fifteen times. Thanks for listening to me, here and before.